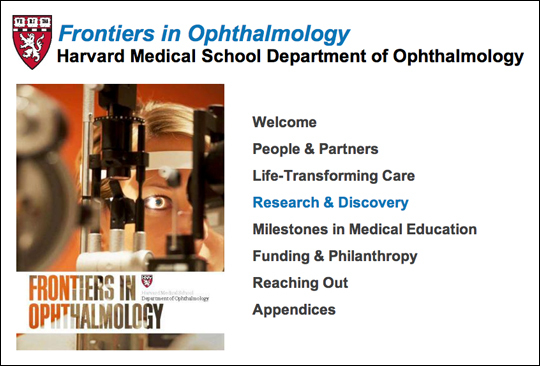 The entry 'Frontiers in Ophthalmology' was posted on December 1st, 2011 at 12:12 am and last modified on February 13th, 2012 at 9:46 pm, and is filed under SCIENCE, WRITING, EDITING, & PUBLISHING. You can follow any responses to this entry through the RSS 2.0 feed. You can leave a response, or trackback from your own site. « Chairman Meow in Brazil!